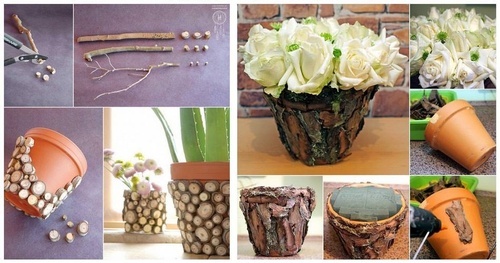 Welcome to thrift store decor makeover with a great flowerpot! Sadie will demonstrate how to make a creative addition to your patio or your front door entrance with this lovely planter. All materials will be supplied for the class.